Africa Geophysical Services is a seismic company formed in 2011 with personnel who have many years of seismic acquisition experience in working in all aspects of geophysical operations. AGS offer a seismic crew built around safe and technically superior methods and assurance of a high quality product. AGS is capable of offering a unique solution to complete all type of projects in the minimum timeframe and safest manner possible by utilizing fully experienced personnel in every department coupled with the latest technology and well maintained equipment. Our seismic experience in Africa and the Middle East, along with the experience of remote location projects worldwide, has enabled AGS to optimize logistics support. 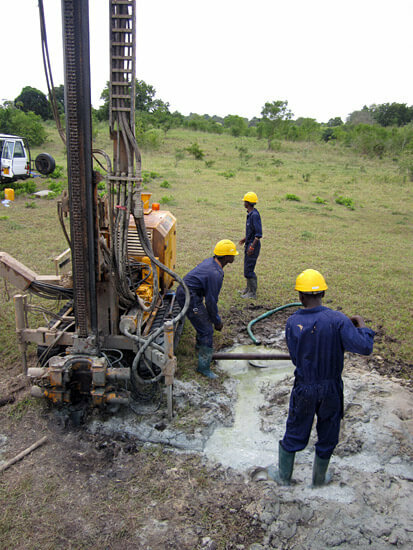 AGS has successfully completed Seismic Survey for Dodsal in the Ruvu basin area in Tanzania. The crew used the state of the art Sercel 428CMXL recording system, Pelton Shot Pro II control electronics. 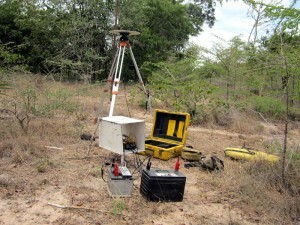 We can confidently say we are able to acquire and process your next seismic programme.